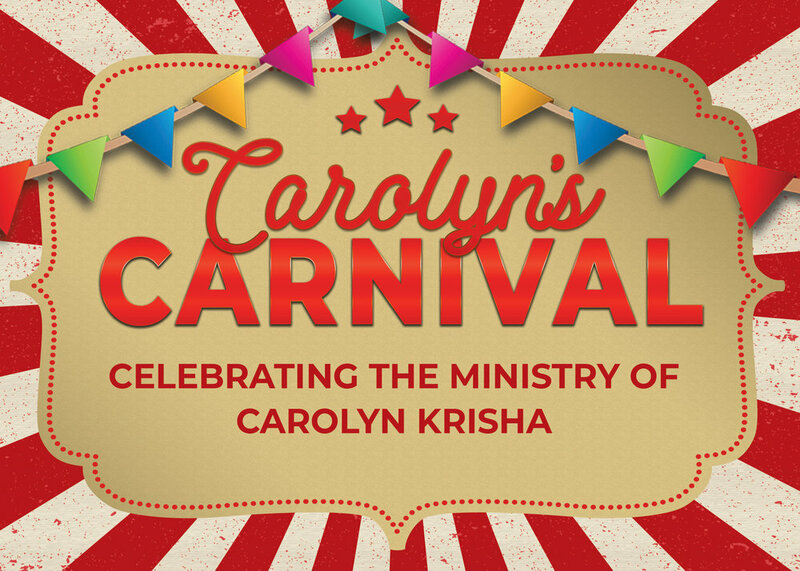 Join us as we celebrate the ministry of our Director of Children's Ministries Carolyn Krisha, upon her retirement! The fun begins Saturday, June 9 with a recognition and celebration service at 10:30 a.m. in the Sanctuary. After the service, we'll offer fun games, food, and fellowship at 11 a.m. Childcare won't be provided at the recognition service, but children of all ages are welcome and included! Please R.S.V.P. for your family in order to help us have an accurate headcount for food purposes. Sundays at 9 & 10:30 a.m.